Be the first to hear about their new releases and deals. Download the Booksprout app and search for Cat Carmine today! 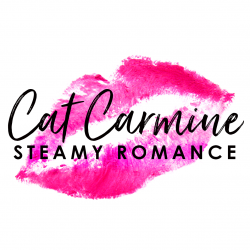 Cat Carmine is a romance writer, a wine drinker, a cake eater, a dog lover and a country dweller. She loves — and writes — stories about very bad men and the feisty women who tame them.